Summer is the perfect time for a warm, wonderful wedding. If you’re the beautiful bride, pastel is the way to go light bubblegum pink, dandelion yellow, lavender or cool mint. Or perhaps you’d prefer a classic look, in which case go for the timeless pink manicure with rounded, white tips. If you want something more creative then this is the chance to do so. Its your big day and nothing should hold you back! Or maybe you’re a bridesmaid? 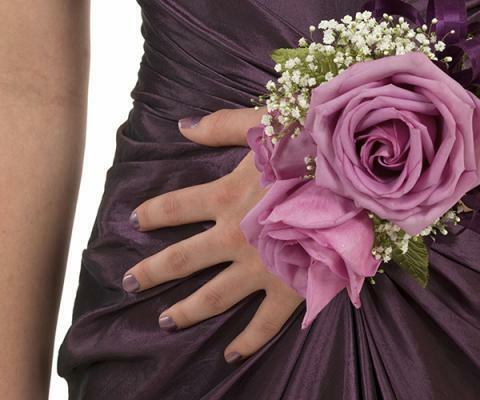 Try matching your nails to your dress, or the brides dress. If your dress has colourful accents you could take those as inspiration. Maybe you want something more modern? Try sparkling silver or glitzy gold. These colours go with everything and will look amazing on your special day! If you’re feeling fancy, floral accents would look fabulous. We could even do them so they match your bouquet. If your big day is coming up then a Trieu Nails experience is only the best thing to have. 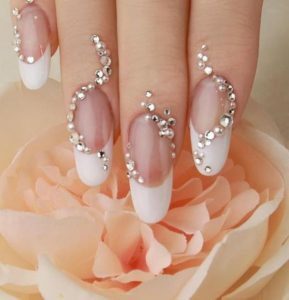 Pop into Trieu Nails London so we can add an extra bit of glam to your day.